We are super excited that you are considering JollyJenPhotography Studio as your high school senior portrait photographer... We love capturing the personality of each senior, to create memories for a lifetime. Every senior has a different idea for their senior portraits (some girls have been saving their fav pics to their Pinterest page since middle school) and JollyJenPhotography thrives on capturing their dreams. 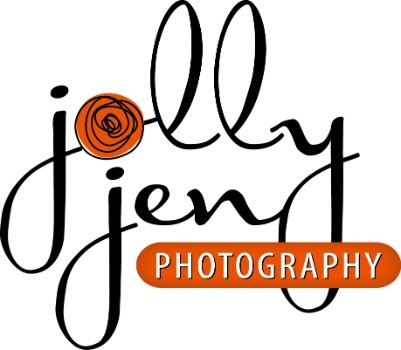 JollyJenPhotography offers an edgy, yet elegant style of photography. If this is something that peeks your interest, feel free to contact us. We cover the Smith Mountain Lake, VA and surrounding areas including Roanoke, Lynchburg, Martinsville, Blacksburg, and Rocky Mount. We will travel up to 60 miles outside of SML area to accommodate exactly the look you are wanting to capture in YOUR senior portraits. Schedule a complimentary consultation with Jen in the studio to review the entire Senior Portrait Experience! !